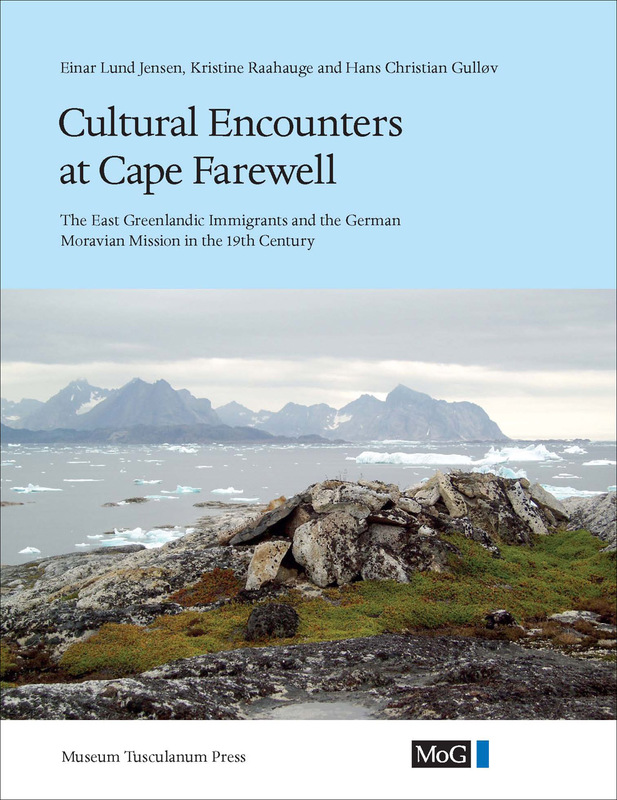 Cultural Encounters at Cape Farewell offers a comprehensive account of the cultural history of the Cape Farewell area in the 19th century. The dominating factor in this history was the immigration of people to the area from Southeast Greenland. There are no written sources originating from these immigrants, as they could neither read nor write, so the descriptions presented of the immigration are primarily based on material from the Danish colonial authorities and the German Moravian mission. Although one-sided and reflecting a European view and conception of the world, the sources contain valuable information, which pieced together, give a clear picture of the East Greenlandic immigration to the Cape Farewell area at the time, and of the society which arose in the wake of this immigration. The volume includes accounts of the immigrants themselves which have been passed down from generation to generation ? accounts or tales of life in Southeast Greenland which have been told, retold and used in various historical contexts, and still make up an important part of the local historical tradition, just as they contribute to giving the population of the southernmost part of Greenland their own identity in the face of rapid changes brought about by colonization. The present book, drawing on informative archival material and presenting a rich volume of illustrations, gives for the first time a collected synthesis of the history of the population in the Cape Farewell area in the 19th century.